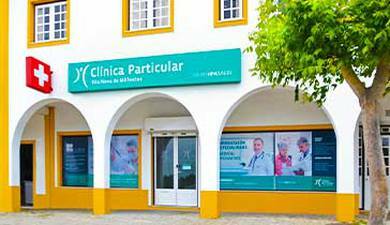 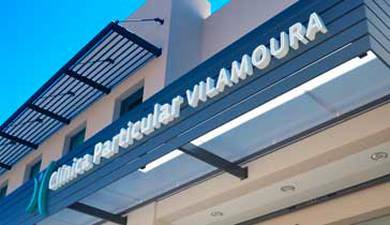 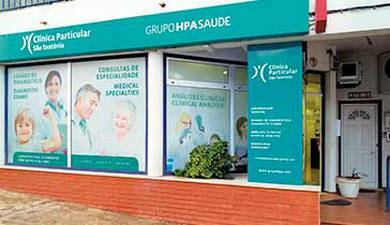 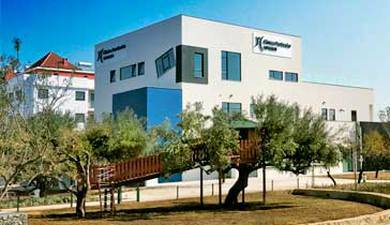 This Clinic is situated in the centre of the Village of Monchique and joined the HPA Health Group in 2013. 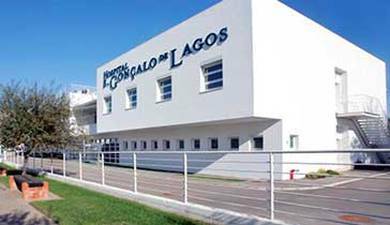 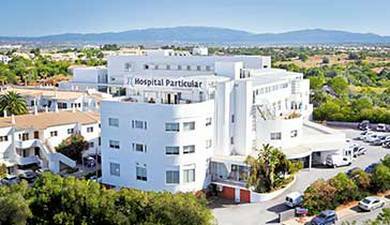 It offers a wide range of Specialist Out-Patient Consultations and complementary diagnostic examination, clinical analysis and electrocardiograms (ECG). 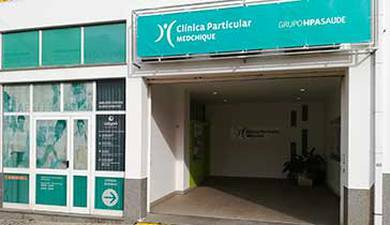 Its Physiotherapy Department specialises in the treatment of acute or chronic musculoskeletal, neurological and cardio-respiratory disorders. 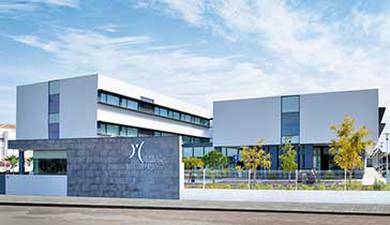 It also has an attractive space dedicated to therapeutic group exercise. 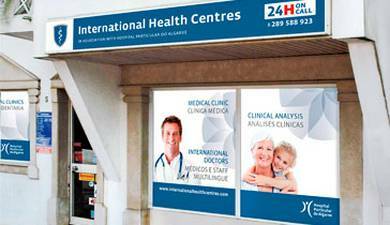 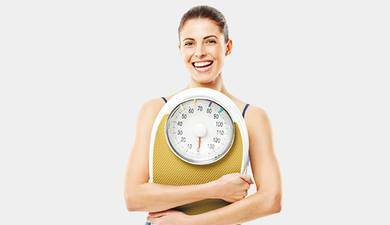 Its young and dynamic team of professionals have established a salutary and close proximity to the local population. 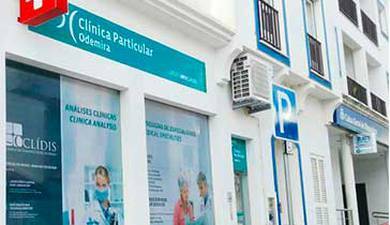 They often organise promotional health related activities for the community, such as the various screenings and teaching/education sessions. 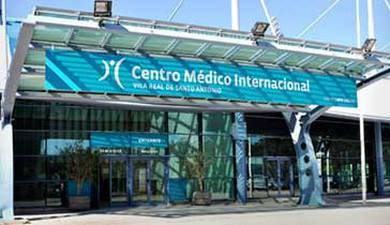 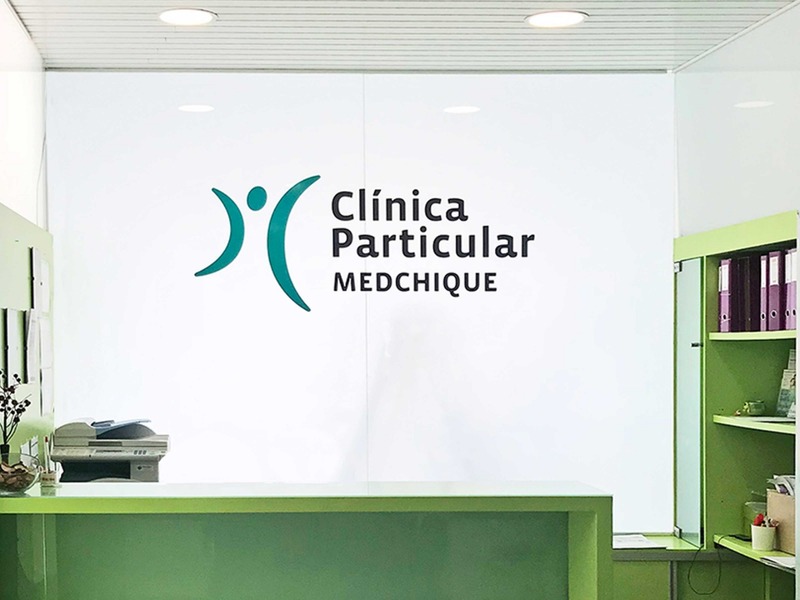 The CareCard Medchique is the Health Card of the clients of the Clínica Particular Medchique . 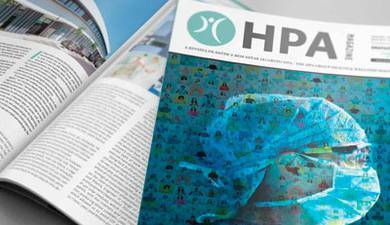 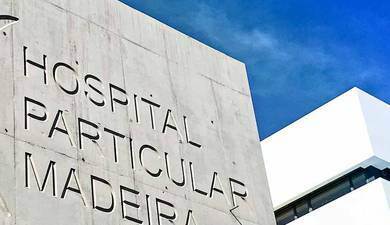 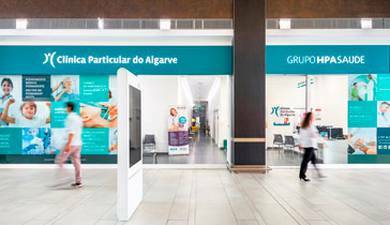 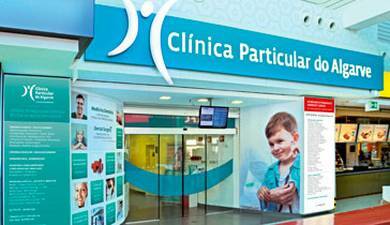 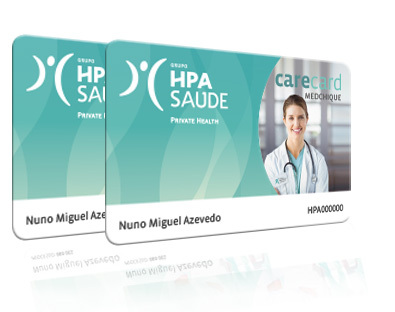 With the integration of the Clínica Particular Medchique and the HPA Health Group, all CareCard Medchique clients will now benefit from added advantages, at all the hospitals and clinics which integrate the network of the Group’s hospitals and clinics.